Impart extreme volume, separation, length and lift to your lashes. Why settle? Revlon Ultimate All In One Mascara has 5 benefits in one, for a mascara that doesn’t make you choose. With an innovative, high impact formula complete with a unique, transformative brush, Revlon Ultimate All In One Mascara makes mascara simple. Guylond - Gold Eyeshadow Compact Guylond - Gold Eyeshadow Compact has 15 shades of eye shadows to choose from and it comes in an elegant gold palette with built-in mirror. Size: 12.0cm x 9.5cm x 1.5cm. Guylond - Eyeliner Set Guylond - Eyeliner Set has 3 eyeliners shades in a package box of size 8.0cm x 1.5cm x 17.3cm. 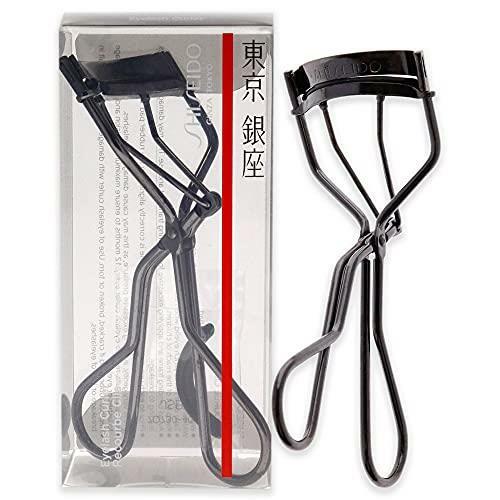 The classically designed stylish Eyebrow Tweezers are effective in plucking out even the finest hairs. Flexible, lightweight, and easy to carry these tweezers are made from high quality stainless steel and are available in three sophisticated colours. Underlash MODELROCK Lash 27 100 Hand-Made - 100 Human hair lashes. Fixative gel for beautiful and long-lasting eyebrow shaping.